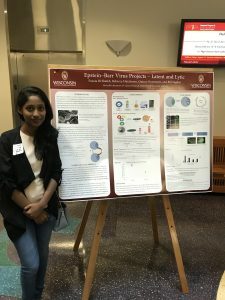 Winstep Forward celebrated the 10th Anniversary of the Khorana Student Exchange Program on Friday, July 27. 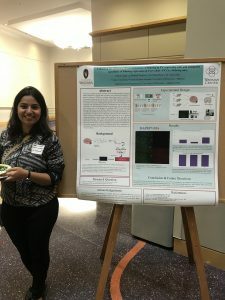 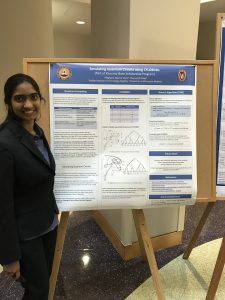 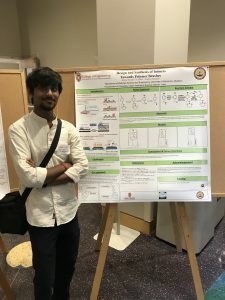 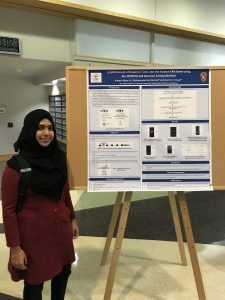 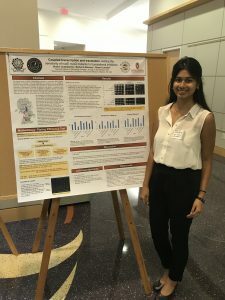 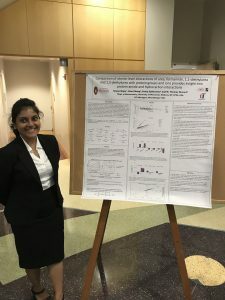 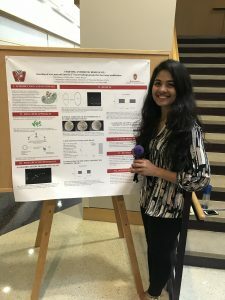 The event featured presentations by the 2018 class of Khorana, SN Bose, and WINStep scholars at the University of Wisconsin-Madison. 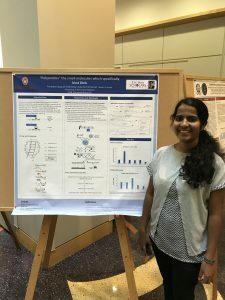 The program drew record attendance at the Khorana Auditorium at the Biochemistry Building on the University of Wisconsin-Madison campus. 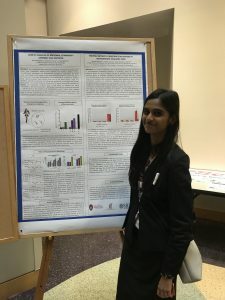 Attendees included mentoring professors, former scholars, future scholars, and research scientists. 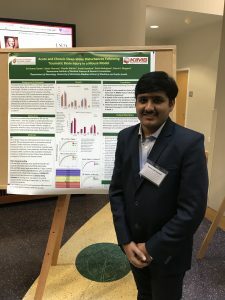 Founded by Dr. Aseem Ansari, the Khorana Program is named after Har Gobind Khorana, a Nobel Prize winning Indian born professor from the UW. 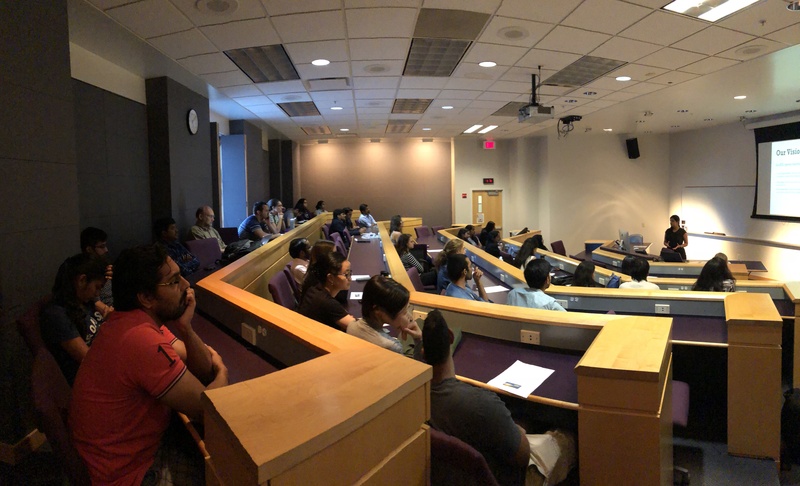 After a warm welcome presentation by Dr. Aseem Ansari and Dr. Parmesh Ramanathan, former US Bose Scholar, Natalie Galles, provided an inspiring presentation of her experiences in the program. 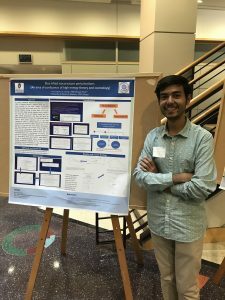 Following the presentations from the class of 2018, Sci-ROI and Khorana Alumni shared a network of opportunities for all Scholars and guidance in their future endeavors. 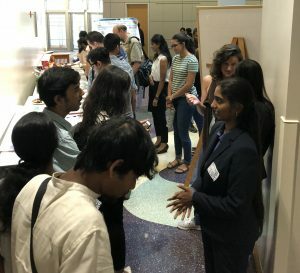 Guests and Scholars made time to mingle, share stories, eat samosas, drink chai, and discuss their summer research projects with their poster presentations to conclude the event.